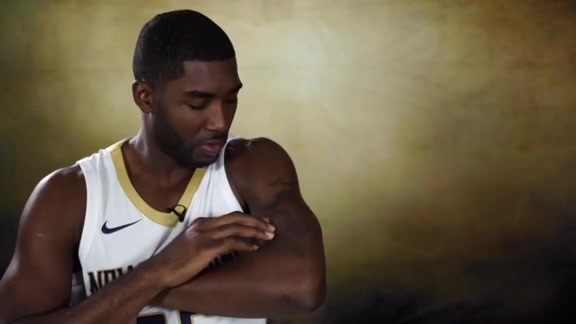 In recent years if one were to ask Tyreke Evans what position he plays, he may have responded with a quizzical look. At times, including his Rookie of the Year campaign with Sacramento, Evans was a point guard. In other instances, he plied his tough-to-stop offensive game at shooting guard and small forward. Although his versatility allows Evans to fill an array of roles, new Pelicans Coach Alvin Gentry said Monday that he sees the University of Memphis product primarily as a point guard in 2015-16. With Jrue Holiday on a restriction of 15 minutes each game from now until January, Gentry indicated that Evans will start at point guard. Asked how Holiday’s status will affect Evans as it progresses, Gentry responded that he’ll need to wait and see. Gentry on Evans’ game being suited to a fast pace: “If you go back and look, even during his Memphis days, he was very effective when the ball was being pushed. I think he’s very capable of getting the ball to the basket against just about anyone. He’s a great finisher, has good size. So I think an up-tempo situation suits him well. Gentry reiterated that Dante Cunningham will most likely start at small forward, with Quincy Pondexter sidelined short-term after offseason knee surgery. 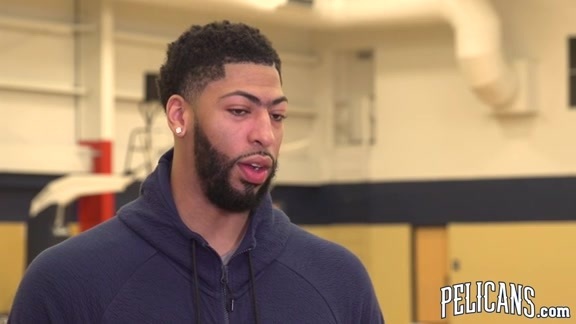 Similar to the situation at point guard and Holiday’s progress, Gentry said he will need to evaluate Pondexter when he is able to return to the court and how that impacts minutes at small forward.